The most common question I received during my visit to the Philippines was: What do you usually do on weekends in Singapore? The answer is this. I take my camera out for a walk and I stalk people. If you check my geo-tags history, it's pretty evident where I've been hanging out the most during weekends. 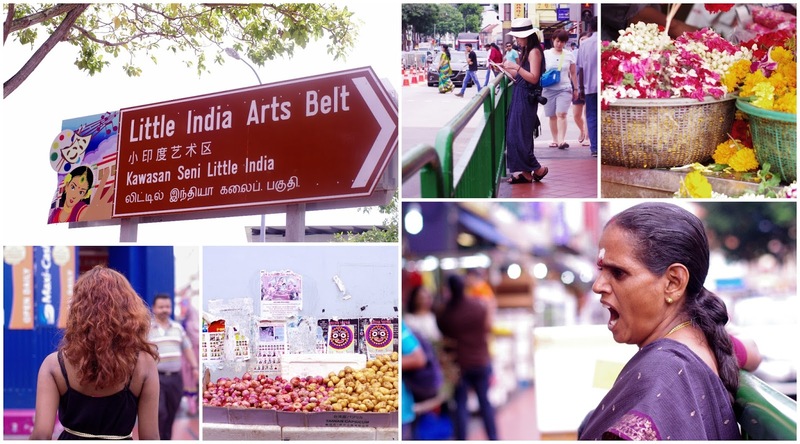 I'm often in Little India because there's always something happening at every corner. It's also a good change in scenery and perspective from the weekday work bustle. Click here to view the entire photoset on Flickr.